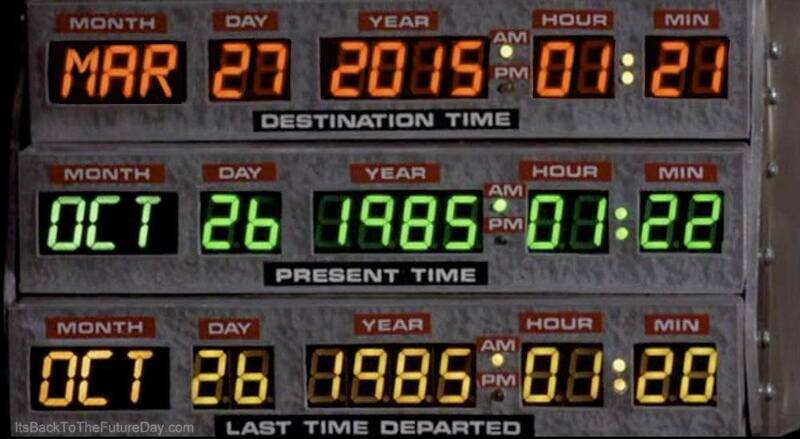 So today is the day Marty McFly jumped forward to in Back To The Future. The average price of a home in 1985 was only $85,400 and the national average home value today is $202,600. While we would all love a way to add an average of $117,200 value to our homes we can't simply hop in a Delorean and grab a handful of flux capacitors and fast forward 10,744 days. While we are fresh out of flux capacitors we do provide our clients with the cutting edge 3D Real-Tour Technology to help enable our clients sell their home for top dollar. Ninety plus percent of ALL home buyers check out a house online before deciding whether to see it in person or not. With 3D Real Tour Technology we can extend an open house 24/7 regardless of the weather, Atlanta traffic or the Buyer's schedule. So if you’re think of selling your home or just curious about the process, please contact us for more information on 3D Real Tour Technology.